MatchWorks’ Deadly Yakka program is paving the way for indigenous job seekers to find meaningful work. 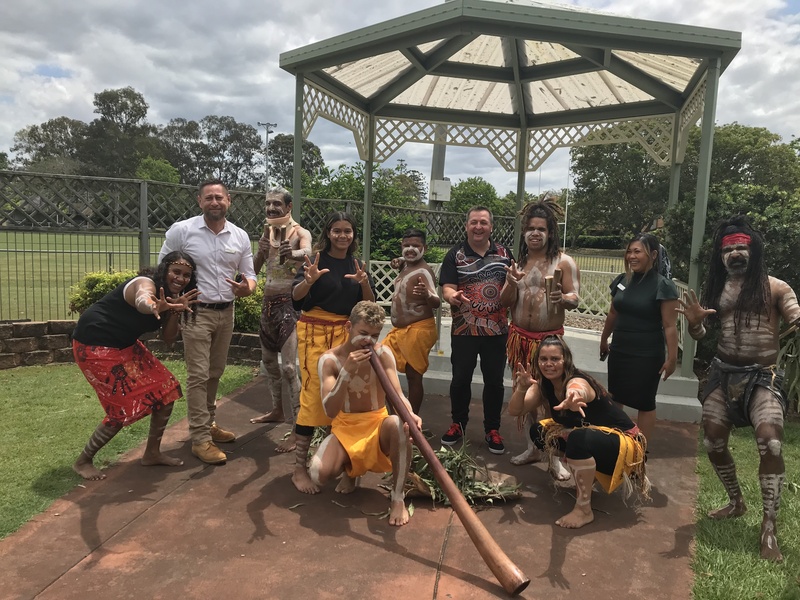 Since launching in the Melbourne suburb of Preston in February 2014, Deadly Yakka has gone from strength to strength and we have run more 30 programs across Australia. Give us a call on 1300 13 23 63 or contact us to register or find out more. 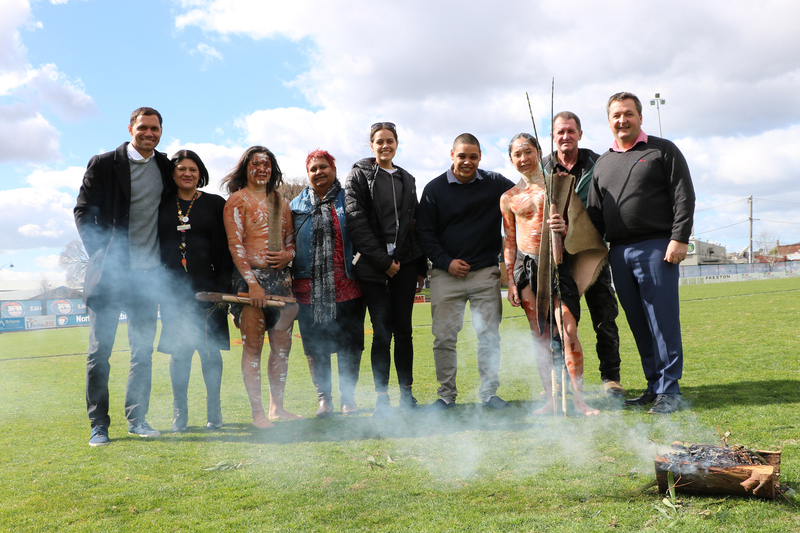 Each Deadly Yakka program starts with a smoking ceremony to welcome clients, trainers and employers. Clients then take part in a three-week program which coaches participants about ways to present themselves to employers to help them gain and keep work. Once formal training is finished, mentors and MatchWorks consultants work with participants to help them become job ready. MatchWorks supports employers wanting to diversify their workforce. We help employers recruit indigenous staff and link with local government programs to help deliver indigenous employment strategies. Cultural awareness training is available for employers wishing to take part in the Deadly Yakka program. Contact us to discuss how you can become involved.